There is a common motif within the crypto markets that the advent of “do-no-harm” regulation would allow for an influx of institutional, corporate, and public funds that will help propel Bitcoin and other cryptocurrencies higher. Despite this, a recent report conducted by Bitwise Asset Management explains that the nascent markets are actually significantly more regulated and surveilled than widely known, while also importantly noting that the actual trading volume on many major exchanges is significantly lower than reported. Are the Crypto Markets Actually Regulated Presently? 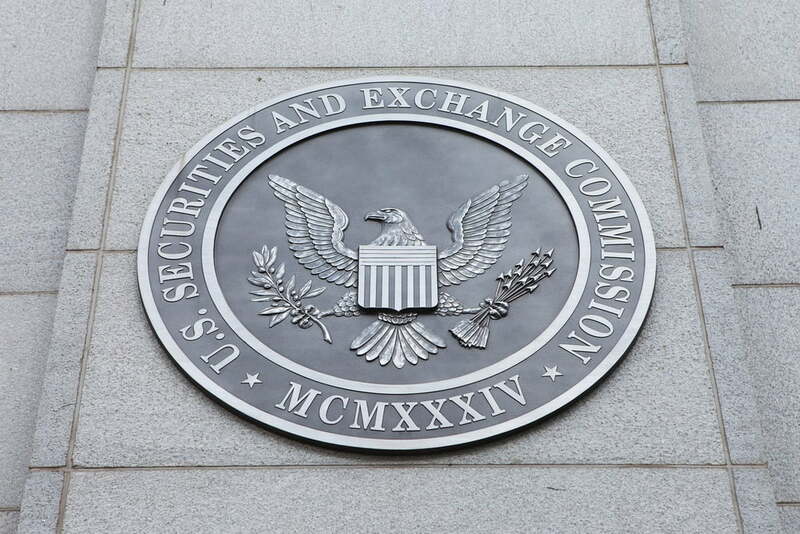 The report, which was published and conducted by Bitwise – a crypto asset management firm – came about after the firm submitted a Bitcoin-based ETF application to the Securities and Exchange Commission (SEC) and offers an in-depth look at many of the major topics currently surrounding the new and quickly evolving crypto industry. In a section of the report titled “The Bitcoin Market Is More Regulated and Surveilled Than Is Commonly Understood,” Bitwise explains that the crypto markets are in fact regulated – in a certain regard. “We are not implying that bitcoin spot exchanges are ‘regulated markets’ or that they are on an equal legal status with national securities exchanges or futures exchanges, but rather that the…exchanges highlighted earlier interface with other forms of regulation,” the report stated. One such form of regulation that Bitwise notes exchanges are currently interfacing with is the FinCEN requirement that crypto exchanges register as Money Services Business (MSB), a requirement that has been in place since 2013. As a MSB, exchanges are subjected to a plethora of strict regulatory requirements. Furthermore, the exchange also notes that exchanges who offer their services to users in the state of New York are required to acquire a BitLicense, which mandates that exchanges comply with a significant number of regulatory requirements that ensure safety for customers. Another key portion of the report offers an interesting set of data regarding the veracity of the trading volume on major crypto exchanges. “We will demonstrate…that approximately 95% of this…volume is fake and/or non-economic in nature, and that the real market for bitcoin is significantly smaller, more orderly, and more regulated than commonly understood,” the report explains. Bitwise then elucidated the results of a test they applied to the top 81 exchanges by trading volume – which entailed using trade size histograms, volume spike analysis, and spread patterns – to determine the veracity of the exchange’s trading volume. Shockingly, the conclusion is that of the top 81 exchanges, only ten of them – including Binance, Coinbase, Kraken, Bittrex, Poloniex, Bitfinex, Bitstamp, bitFlyer, Gemini, and itBit – had predominantly genuine trading volume. When considering this data and Bitwise’s conclusion that 95% of the total Bitcoin trading volume is artificially created, it shines a light on just how much room Bitcoin, and the crypto markets as a whole, have to grow.